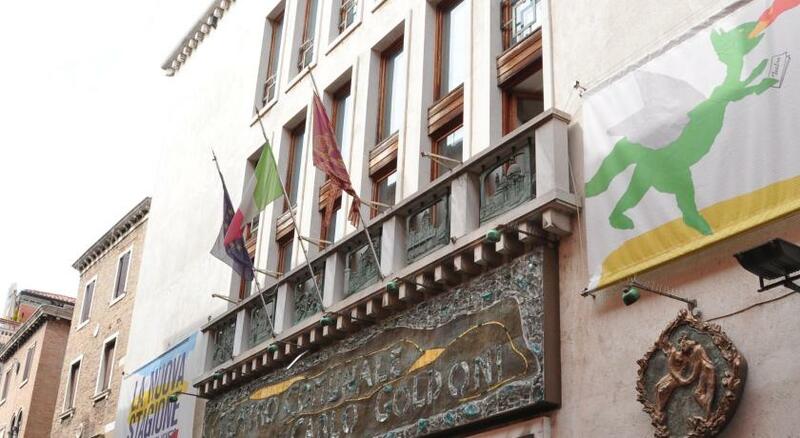 Lock in a great price for B&B Barababao – rated 8.6 by recent guests! Excellent location. Also, our host Luca was very nice and went out of his way to check on us and offer information and advice. Luka was very engaging and helpful host. 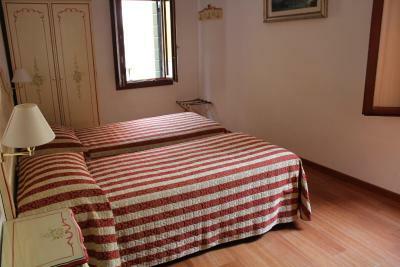 good location near Rialto Bridge. The location was excellent once we found the property. 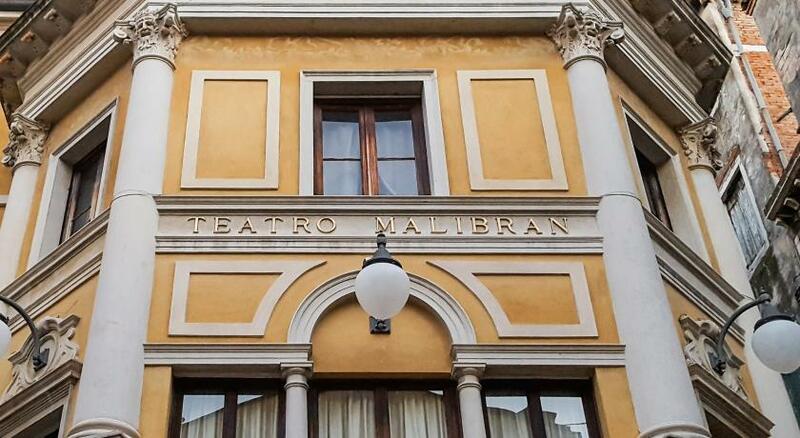 Location was good, only 200 yards from Rialto Bridge. 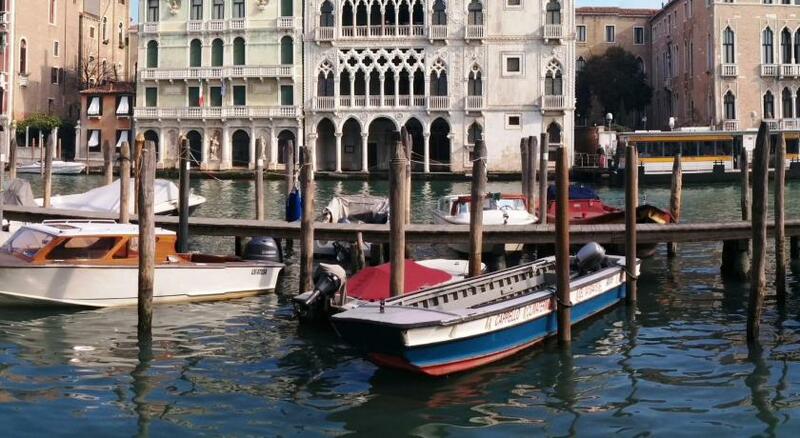 From the Rialto Bridge water bus stop, you only need to cross 1 bridge to get to the property. The owner, Luca, was fantastic! Very helpful and willing to offer good advice and help us with luggage. Super location. Excelent service, Luca was incredibly kind. 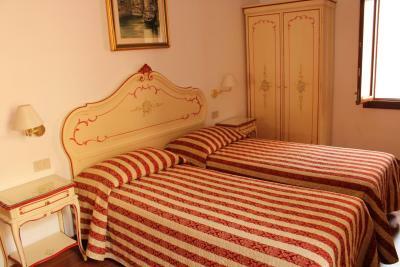 Rooms have a good size, well decorated in Venetian style. I traveled with my 18-year old nephew and we both loved the perfect (I cannot emphasize this enough) location, the huge gourmet breakfast with great coffee and the lovely room. And of course, Luca was the best—so helpful and friendly—he really made the visit special. The location was great! It was a short walk to everything. The owner was wonderful and very helpful. 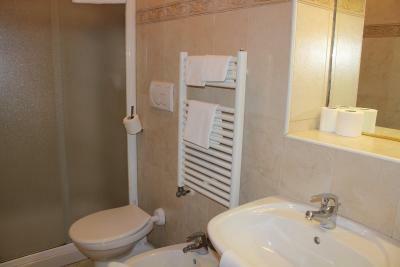 Great location, very well maintained room, nice staff, simple but very tasty breakfast. 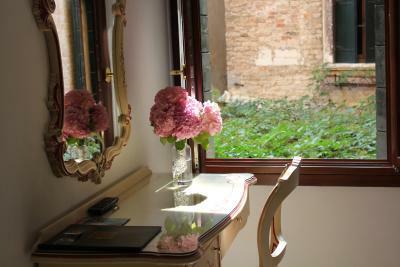 In the heart of Venice, a 5 minute walk from Rialto Bridge, family-run B&B Barababao offers air-conditioned rooms with free Wi-Fi. Breakfast is served in the restaurant run by the same owner nearby. Set on the 1st floor, rooms at the Barababao include Venetian-style wood furniture and textiles and a flat-screen satellite TV. They come with a safe and private bathroom with shower. Osteria Barababao restaurant serves continental breakfast with sweet pastries, hot drinks, and savory produce. Guests can taste Mediterranean and Venetian dishes at special rates there. Luggage storage facilities are available upon arrival and before departure. Rialto waterbus stop is 650 feet from the property. 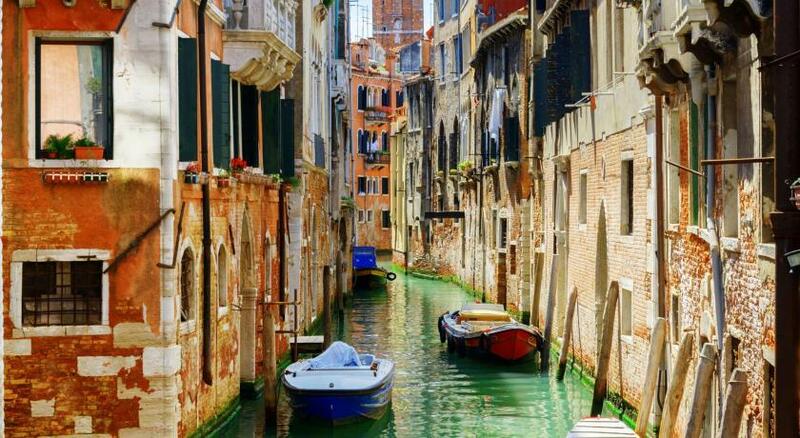 Sestiere Cannaregio district’s shops and cafés are a few steps away. 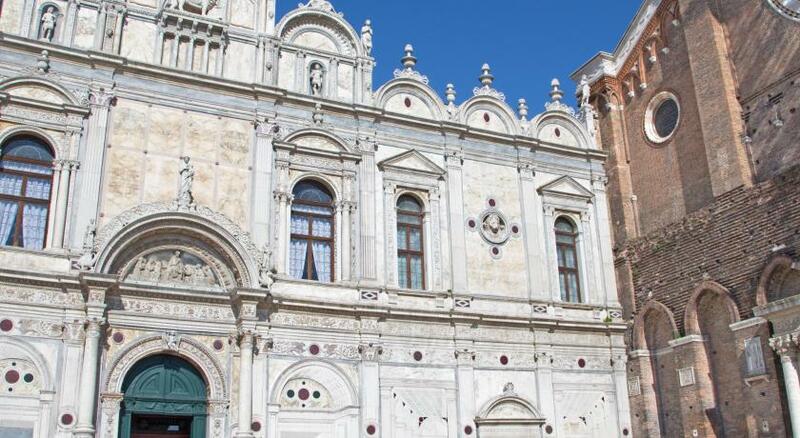 A pleasant 15 minute walk will take you to S. Mark’s Square. When would you like to stay at B&B Barababao? House Rules B&B Barababao takes special requests – add in the next step! B&amp;B Barababao accepts these cards and reserves the right to temporarily hold an amount prior to arrival. B&B Barababao accepts these cards and reserves the right to temporarily hold an amount prior to arrival. Please inform B&B Barababao of your expected arrival time in advance. You can use the Special Requests box when booking, or contact the property directly using the contact details in your confirmation. The in-room safe could not be used. It appeared broken. The breakfast restaurant was just fine. 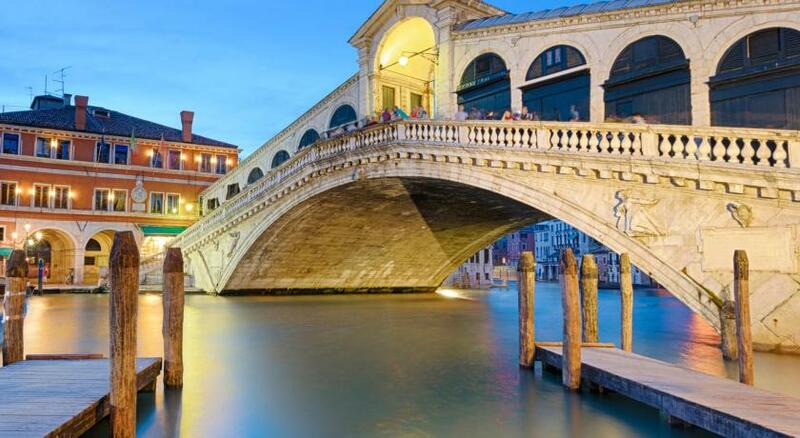 The location was very good, just a few minutes walk from the Rialto Bridge. 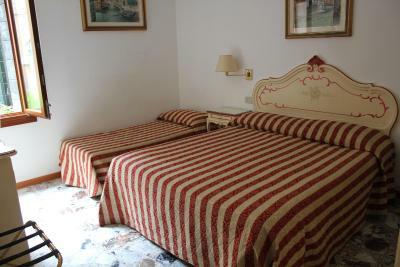 Lucca was very helpful and meet us at the bridge so that we were able to find the hotel We were very grateful for this. The room was not ready when we arrived. We were not able to pay with a credit card and had to use our cash. Breakfast hours did not work for us. I had asked for directions to hotel but didn't hear from them. Shower was not the best. Owner is great and very friendly. Unfortunately the owner was unable to offer breakfast at the premises so resolved this by paying for us to have a breakfast elsewhere at a nearby snack bar. This happened twice. The first time we were only given one croissant each. The owner of Barababao apologised and when we had to return to this bar on the second day, we were told that we were unable to have anything else except one croissant. We contacted the owner of Barababao who agreed that we could choose our own location for breakfast and did reimburse us later on as he agreed that one croissant was not acceptable. The location is fantastic and the room was a good size with air con. It was very quiet considering it was set back from a busy area. It was clean and comfortable and the owner Luca was very nice and did try to resolve the issue of breakfast. He explained that staff illness had caused the issue and he was very apologetic. When we were able to have breakfast there on the last day, it was delicious and service was great. Luca was super helpful and accommodating. The room was spotless and had good AC! 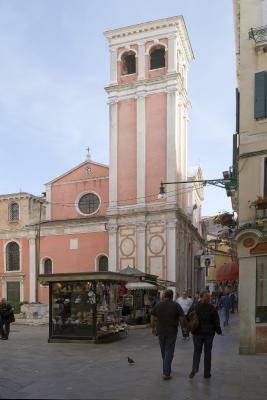 Walking distance to all Venice’s attractions. Would definitely recommend. Excellent location. Breakfast was included but we didn't have the change to take as we left very early. Nicely decorated room above a restaurant with street view. Friendly staff. We asked for an iron and they provided it and let us keep it with us. The room was very clean and even though it was in the center the street was not noisy at night. The mattress was new and very comfy.